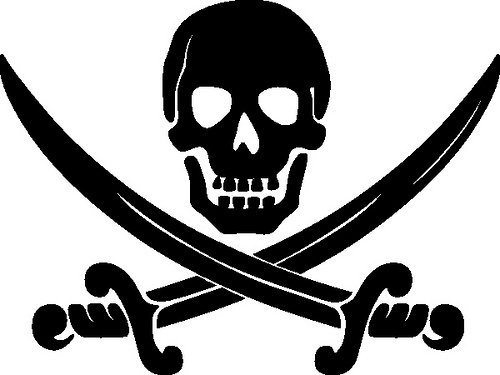 A report on Torrent Freak has described PC games piracy trends seen in 2011. And unbelievable as it may seem there has been some decline in game piracy during the previous year when compared to 2010, although game developing studios surely won’t be satisfied. The statistics was based on reports from public torrent trackers that describe downloads and their popularity. According to the published data the most pirated game of 2011 was Crysis 2 with 3,920,000 illegal downloads. The almost record number was helped by the early release of the game – March 2011 – that gave pirates enough time to obtain the game via unlawful downloads. The game that came second – Call of Duty: Modern Warfare 3 – released in November 2011, was illegally downloaded around 3,650,000 times. Battlefield 3 came third with 3,510,000 downloads, while FIFA 12 came fourth with 3,390,000 downloads and Portal 2 being on fifth place with 3,240,000 illegal downloads. Despite the slight decrease in gaming piracy these numbers are still rather high and surely give gaming studios a headache. Currently PC games piracy is three times bigger compared to console piracy and despite all security measures taken by game developers game piracy seems here to stay.